We are proud to introduce Kallar McCown as the new Manager of our Collierville Branch. Kallar holds a B.S. in Marketing from the University of Tennessee at Chattanooga and is currently pursuing his MBA. When not busy at work or school, he enjoys mentoring youth through Germantown SYS Football as Lineman Coach. He is also a huge fan of the Memphis Grizzlies and Tennessee Titans. 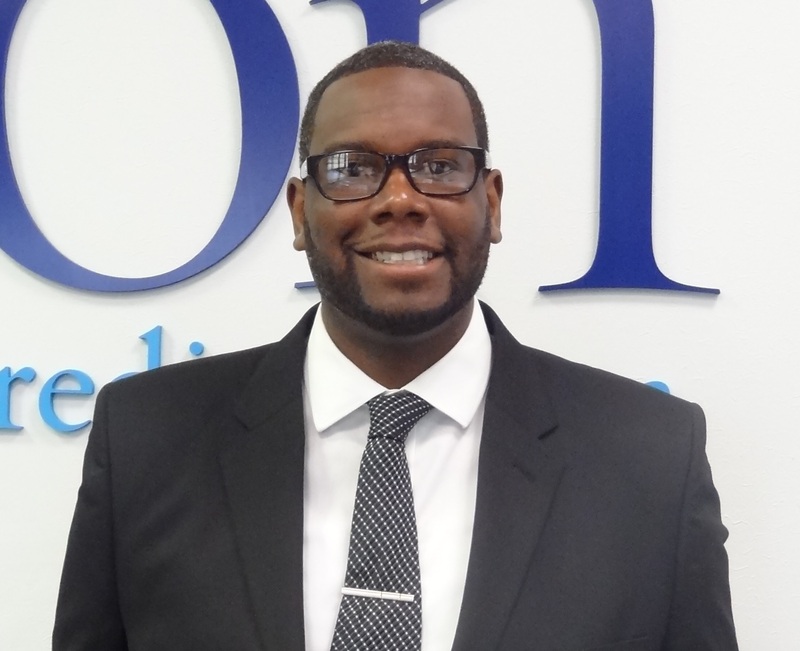 Welcome to the Orion team, Kallar! Posted in July and tagged Collierville Branch, Kallar McCown, New Employee. Bookmark the permalink.